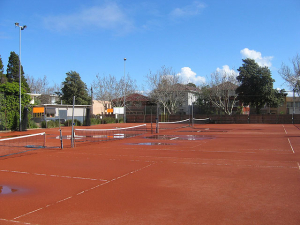 Tired of clay dust and high maintenance? 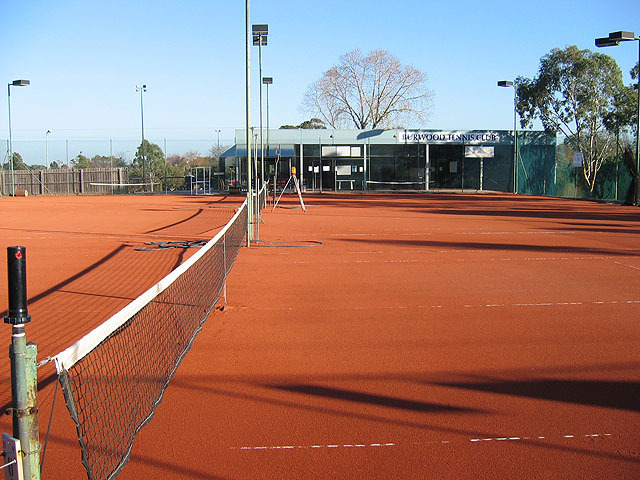 ASTE specialise in seamlessly converting clay En Tour Cas courts to synthetic turf. 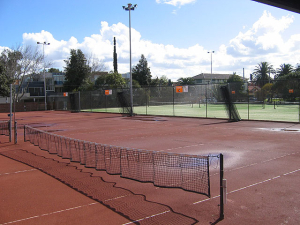 Our premium quality Australian-made synthetic turf provides the perfect balance of high performance and low maintenance. 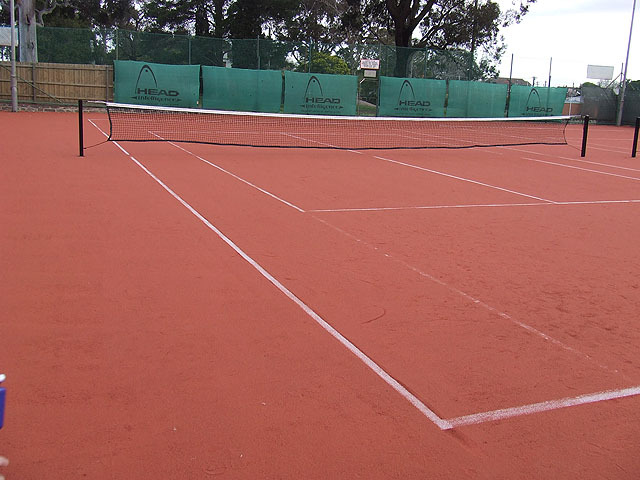 Clay coloured infill is used to cover the turf and line markings are integrated into the turf. 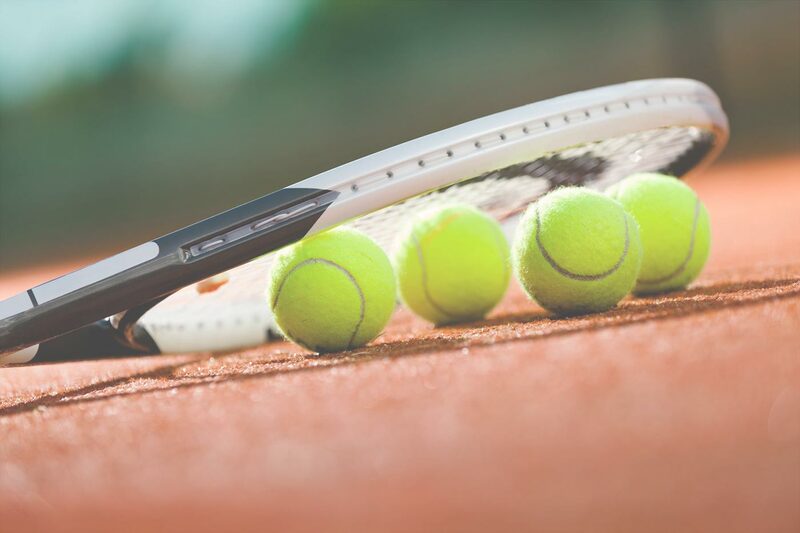 These two factors make for a consistent bounce and feel underfoot, everywhere on the court. Make the change this season – you won’t look back! Call us on 03 9758 6004, email info@aste.com.au or use the form below.